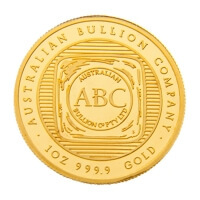 About This Item: An iconic design for our signature minted bullion collection. 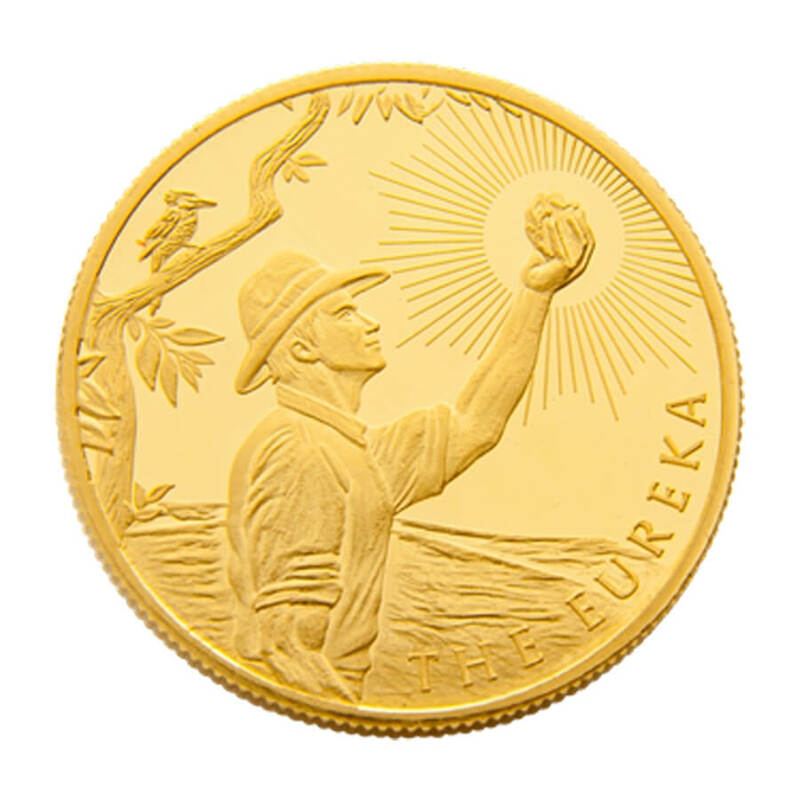 Set against an Australian backdrop, the range captures the spirit of a definitive moment in Australian gold mining history, The Eureka Rebellion. This 1/4oz coin, the smallest in the range, depicts a Digger standing proud on his tenement, displaying his newly discovered gold nugget against a blazing Australian sun. 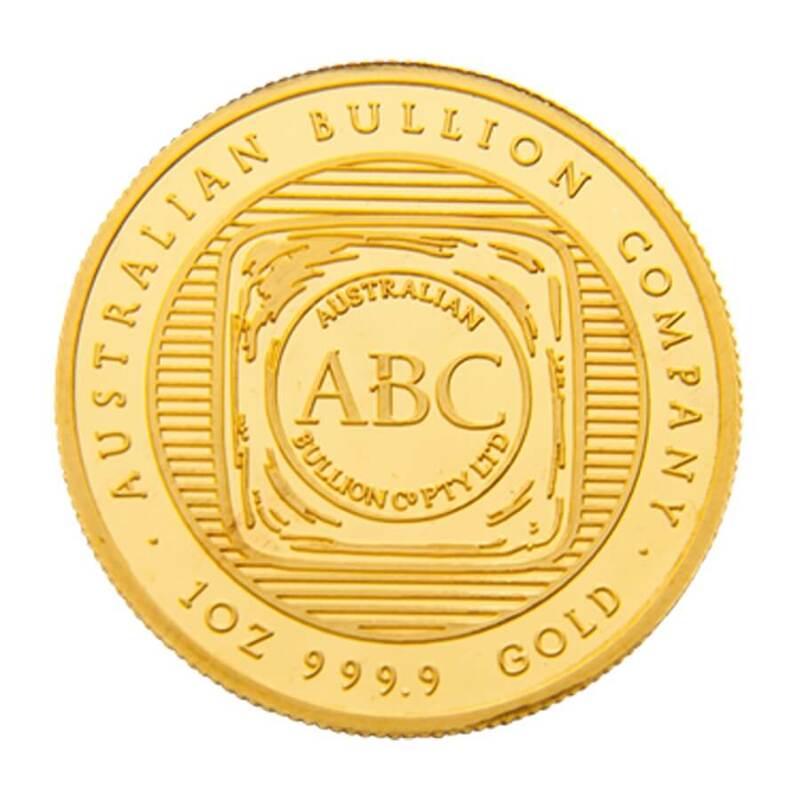 Purity 99.99% All Eureka minted coins and tablets are wholly produced in Australia using the latest in international minting technologies and certified by the NATA accredited ABC Refinery laboratories.